The Smith Maze Snow Helmet is a very light, neat, and bombproof helmet that is designed to take good care of your head whilst you ride. Weighing in at 12 oz. 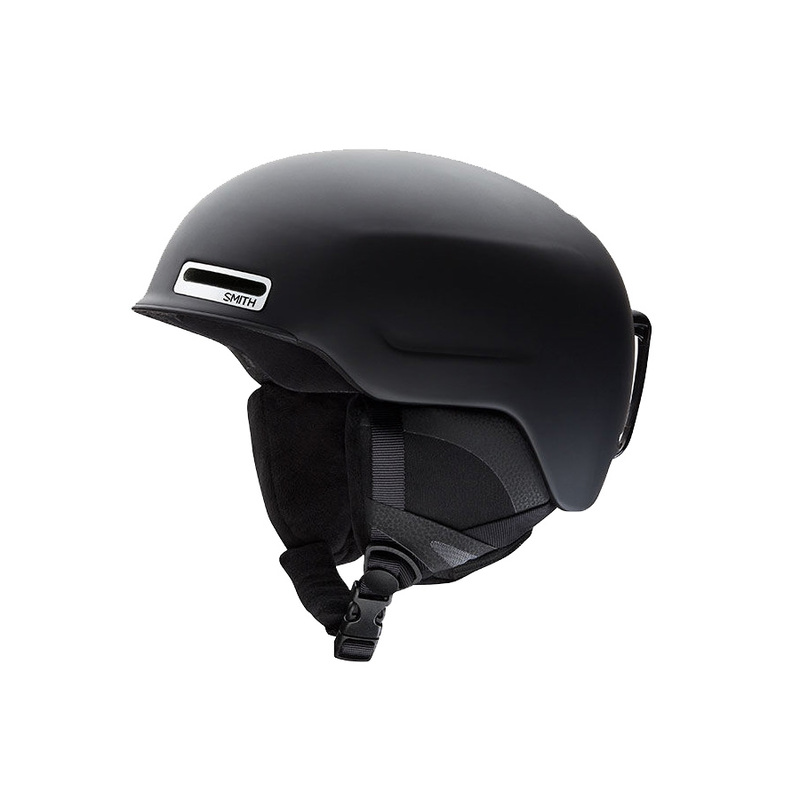 it is the lightest fully certified that is currently available in the market, it also comes with amazing features such as the self-adjusting lifestyle fit system which is designed to automatically adapt to the shape of your head, Airflow Climate Control vents, and removable but also audio compatible Snapfit SL2 earpads. 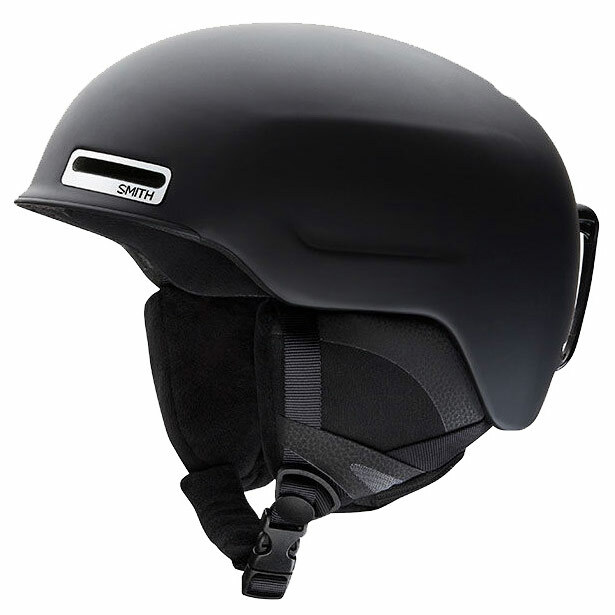 The AirEvac 2 ventilation system works with your goggles to prevent fogging while the EPS foam liner and PC plastic shell is there to protect your head from any impact that might occur.